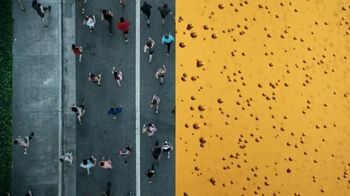 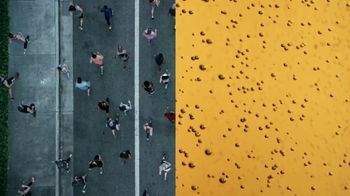 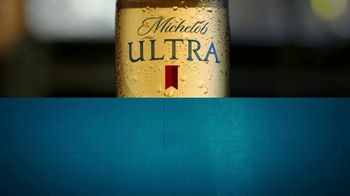 In a split screen, bubbles rush up a freshly poured glass of Michelob ULTRA and runners pound the pavement in a race. 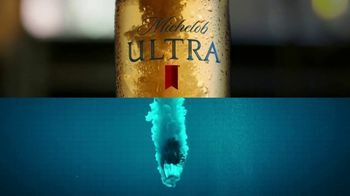 A person dives through a bottle of the beer and into blue water. 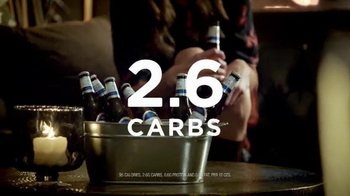 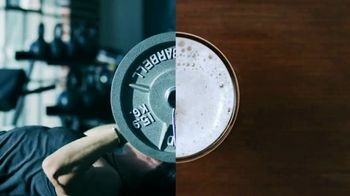 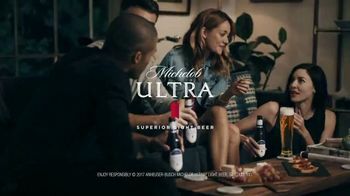 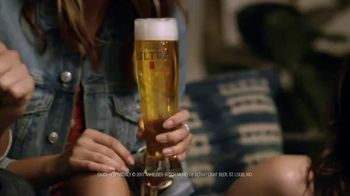 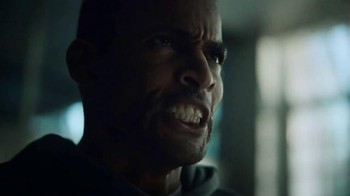 A man lifts a heavy weight bar that ends up perfectly aligning with the outline of a glass of Michelob ULTRA. 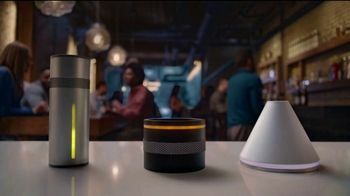 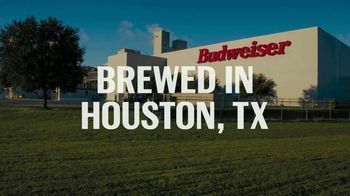 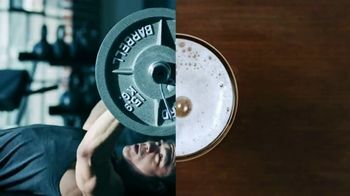 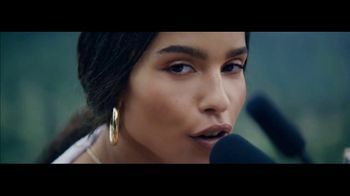 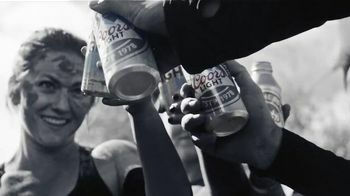 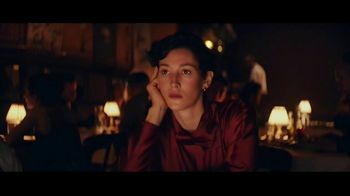 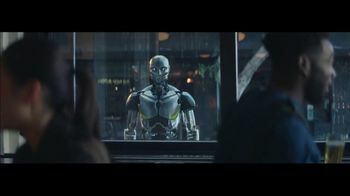 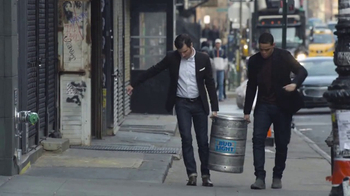 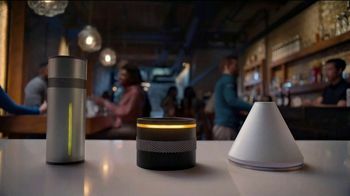 Jake Bugg's song "Taste It" accompanies the scenes of workouts, and the brewer says its light beer has a clean and refreshing taste.